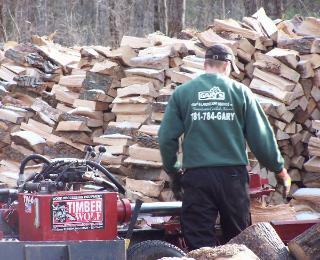 All of our wood is cut, split and stacked one year in advance and guaranteed to burn well. 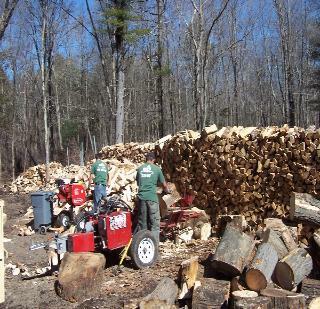 The wood is made up of mainly Oak, but you may find Maple, Ash, Hickory, Elm & Beech as well. 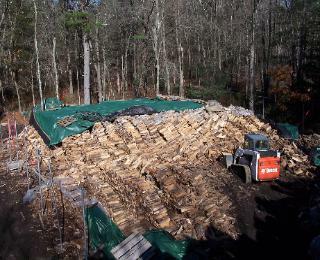 There are no softwoods mixed in whatsoever. 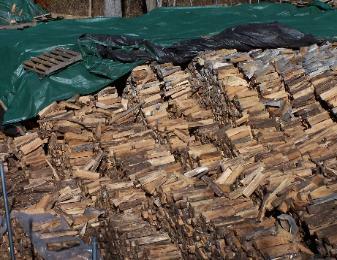 The wood is cut to 16"-18" lengths and we also stock 8"-15" lengths for people with small woodstoves. 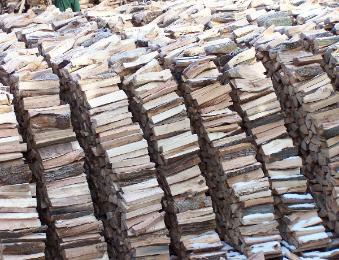 receive the driest wood possible. Call now to get on our delivery list!